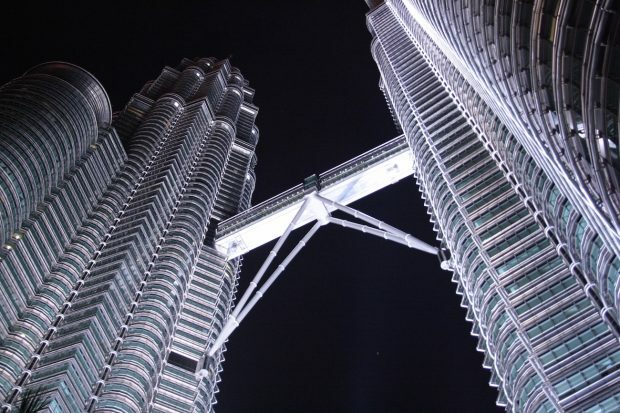 Kuala Lumpur has 2 major airports – KLIA which serves the major airlines as Qatar Airways, Malaysia Airways, Etihad or Scott Airlines. The secondary airport of Kuala Lumpur is KLIA2 and it’s located more than 60km away from the capital of Malaysia. So getting from KLIA2 Airport to Kuala Lumpur involves time, money and a few options of transportation. I have been already 3 times to Kuala Lumpur; first back in 2009, last year and this September. 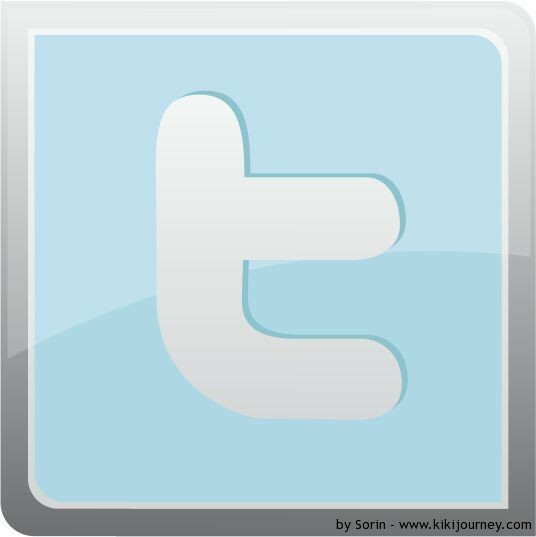 Back in 2009 there from KLIA2 Airport to Kuala Lumpur the only 2 ways to get into the city were by private car and bus. We arrived quite late after a long flight of AirAsia from London to Kuala Lumpur – yes managed to use the low cost from Europe to Asia when it was available. No train, no Grab. In all my trips I have managed to take all the 3 major option to get me from KLIA2 Airport to Kuala Lumpur. 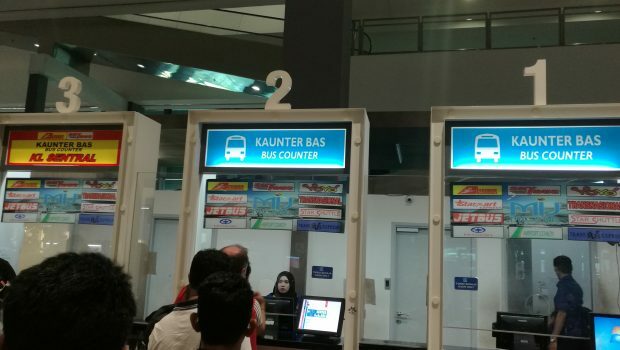 Getting from KLIA2 Airport to Kuala Lumpur by bus is the cheapest way to get to KL; in the same time is the most time consuming; depending of the traffic it takes up to 1h and 30 minutes. For me getting from KL Central to KLIA2 by bus and the other way it took me 1h and 10 minutes and it was a bit of traffic while entering Kuala Lumpur. And it was Saturday and Sunday respectively. 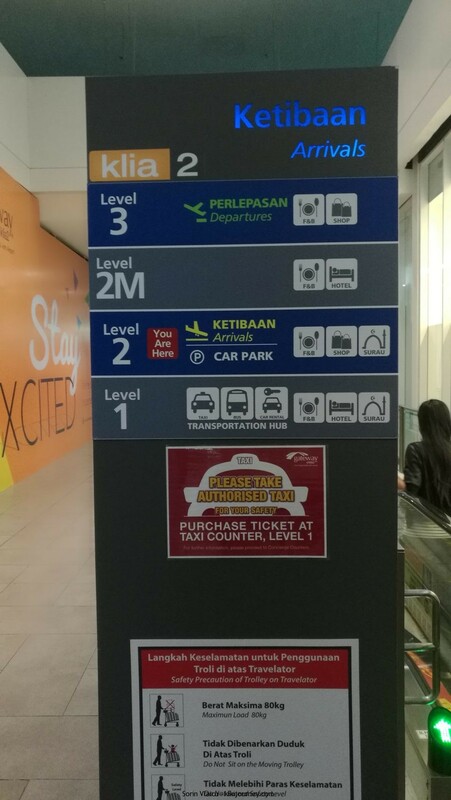 The buses are located on Level 1 of KLIA 2 Airport; on the same level with KLIA2 Tune Hotel. Since the arrivals are located on the Level 2 you have to get down one level, head to the exits (don’t exit) and on the left and right side are the stairs to be buses and the ticket counters. The bus counter is located on the left side; while you go down the levels you can not see it properly. Exit and returned so I could find it. 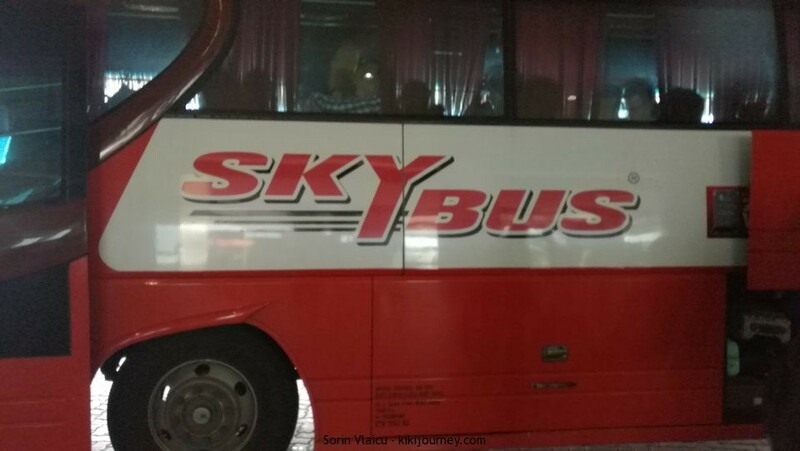 There are many bus companies which run from KLIA2 Airport to Kuala Lumpur from Jetbus, Starshuttle, SkyTours and SkyBus. I have choose the later one: SKYBUS. Price for one way ticket from KLIA2 Airport to KL Sentral is 12 ringgits which is around 3$. 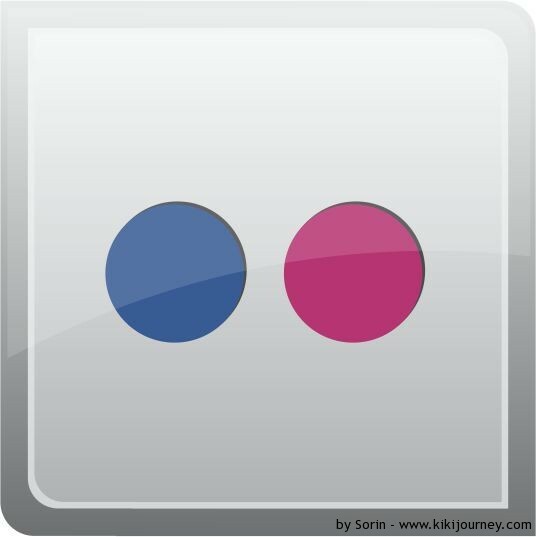 If you buy online from the Skybus official website you get a 2 ringgits discount. The buses are OK; not very old and not very new as well. Inside there’s decent space to have a small luggage with you. If you see it from outside you might have a second thought to get in. Inside is OK; clean and the most important thing are the chair – which are quite comfortable. AC is opened but not as bad as other countries in South East Asia as Myanmar Buses. First bus from KLIA2 Airport to Kuala Lumpur is at 3am from Monday to Sunday. 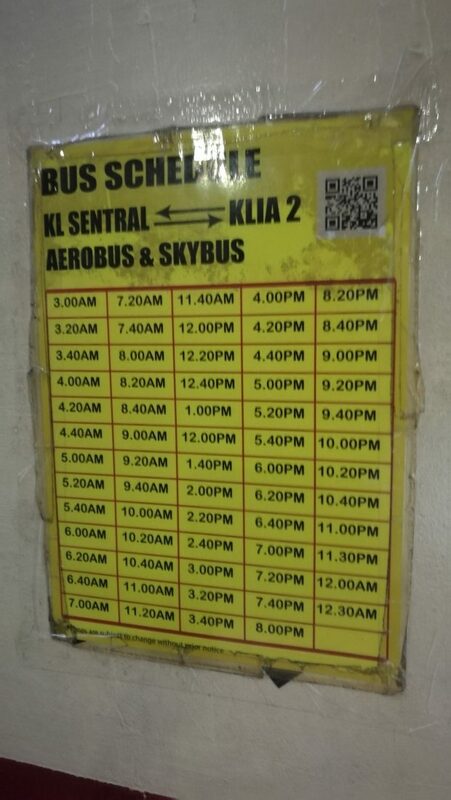 And the last bus from KL Sentral to KLIA2 Airport is at 12.30am. 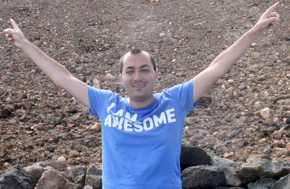 Buses run every 20 minutes but the schedule is not 100% fix. When I left KLIA2 Airport to KL Sentral bus was supposed to leave at 16.20 but it left once the bus was full at 16.05. From KL Sentral to KLIA2 the bus left 5 minutes later than the original schedule. Second time when I been to Kuala Lumpur I decided to go by train. I arrived late from Yangon and I wanted a safe and fast way to get to Kuala Lumpur. The KLIA Transit train is a fast train service between Malaysia Airport klia2 and KL Sentral with quick stop along 4 KLIA Transit ERL stations. 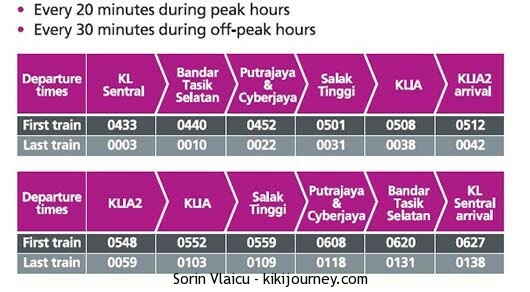 The total journey time from KL Sentral to Klia2 is only 39 minutes. The KLIA Ekspres train runs every 20 minutes during peak hours and 30 minutes during normal hours. The firs train from KL Sentral to KLIA2 or KLIA Airport runs at 04.33am and the last train departs KL Sentral at 00.03am. From KLIA2 the first express train departs at 05.48am and the last train departs to KL Sentral at 00.59pm. The price of a one way ticket from KLIA2 Airport to Kuala Lumpur is 55 ringgits; almost 5 times more than the bus. But the time is less than half and it’s more convenient. 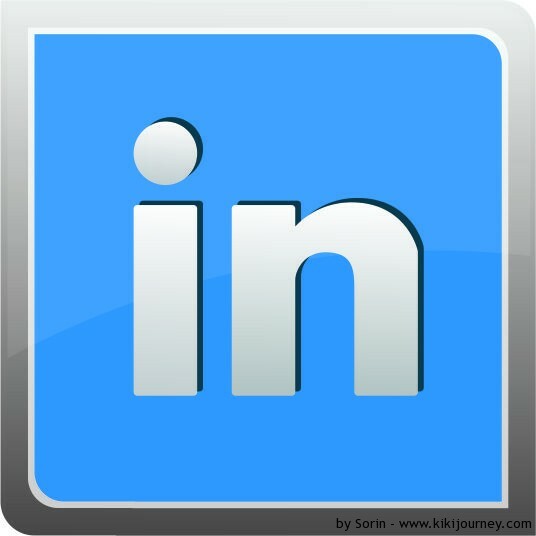 Plus you have Free WiFi in the train compared with the bus where is service is not available. Child fare (2 to 12 years old) is 12,5 ringgits. 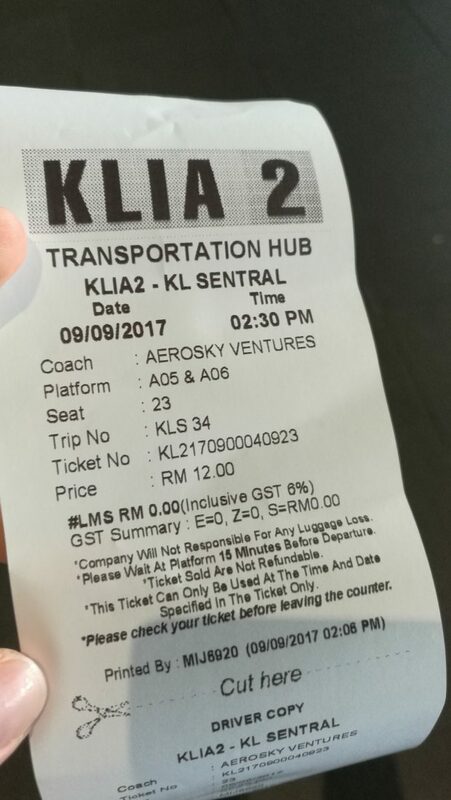 If you buy the round trip train ticket from KLIA2 Airport to Kuala Lumpur the price is 100 ringgits only with a 10 ringgits discount. What I did not liked about the train was the fact that is was way to cold and I almost got frozen during the 40 minutes ride. In the KL Sentral the train station is located on the north side, at the end of the station on the right side if you are coming from downtown by metro. Back in 2009 this was the means of transportation we have choose to take when we arrived after 1am in the morning. 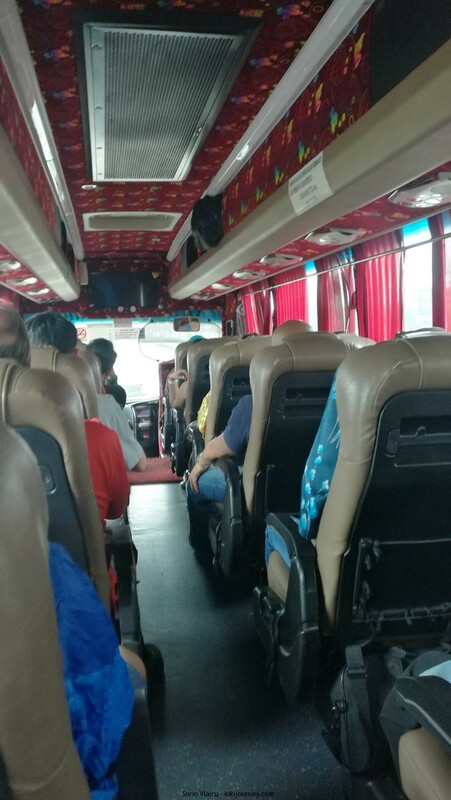 Bus was not an option back then because we were to arrived very late and because it was our first time in Kuala Lumpur we did not knew the city very well. 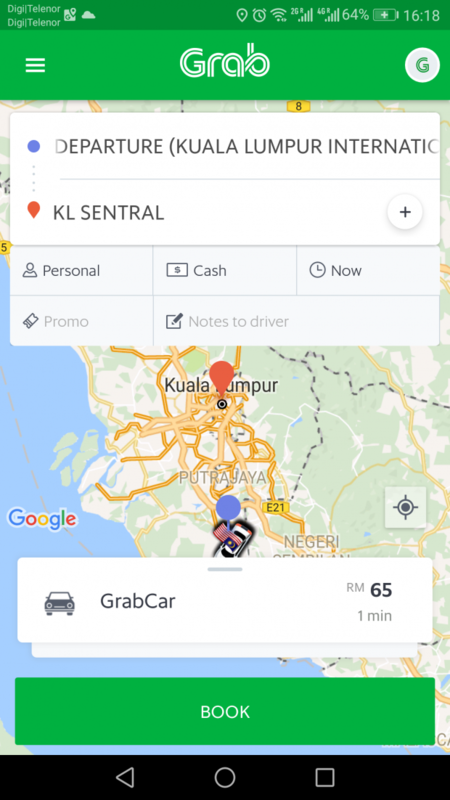 The taxi fare from KLIA2 Airport to Kuala Lumpur starts from 75 ringgits. We have to buy the ticket from the counter located near to the bus counter. It costs only 65 ringgits which is more than taking the train. But if there are 2 ore 3 person it would be very cheap per person the ride. Paying only 5$ per person for a 60km run is very cheap! 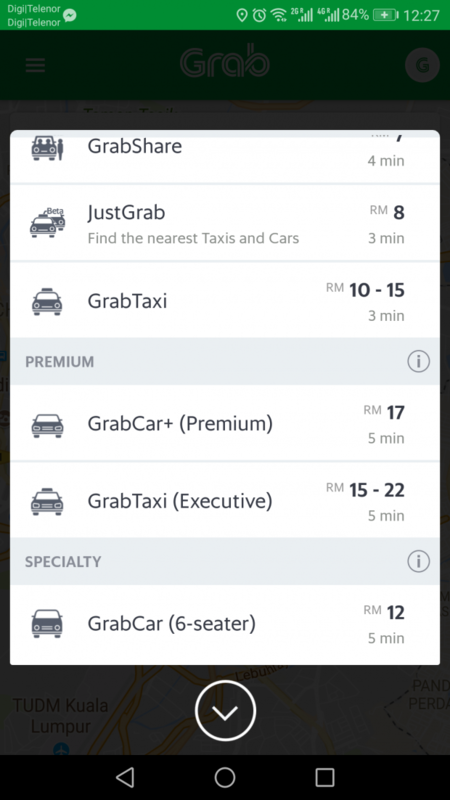 What I liked about Grab Malaysia was the option to select different car type up to a 6 seater as well if available in your area! 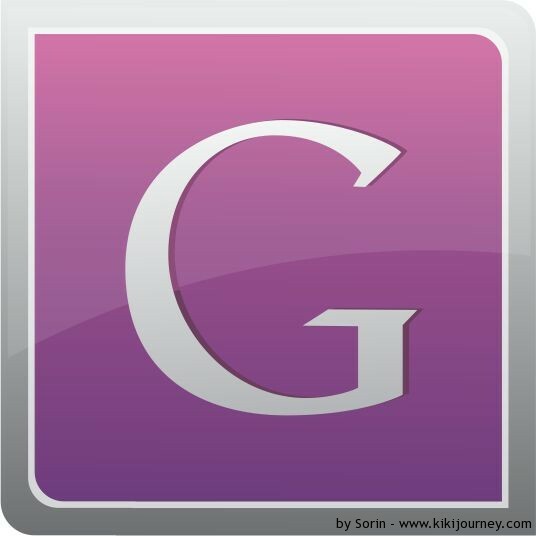 So which options is the best to get from KLIA2 Airport to Kuala Lumpur. Well depends on your needs and budget. 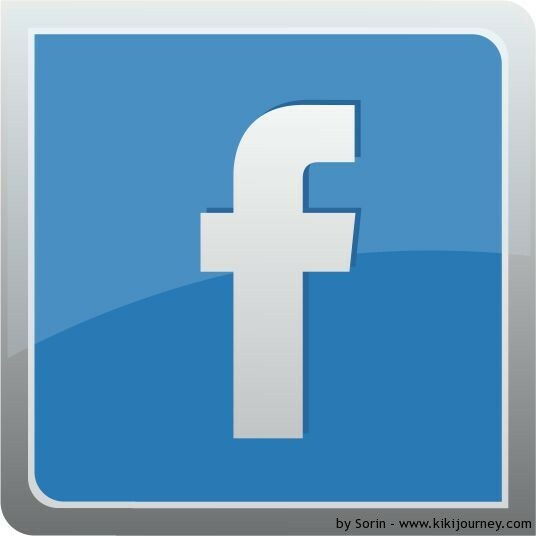 If you are with your family and kids maybe you can consider as well a private transfer.